Food and Beverage Policy: Food is not allowed in Burke Library. Beverages in containers with lids are permitted. 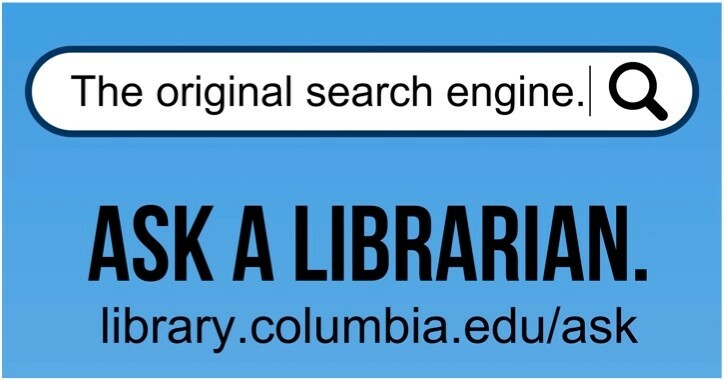 For help, email us any time at burke@library.columbia.edu or call during open hours (212) 851-5606. Rare Books and Archives Hours by appointment only: M-F 10am-1pm, 2pm-4:30pm, except when the library is closed for holidays.